You and 2,021 of your fellow Tacoma teachers voted to approve the new contact today. You’re headed back to the classroom Monday. 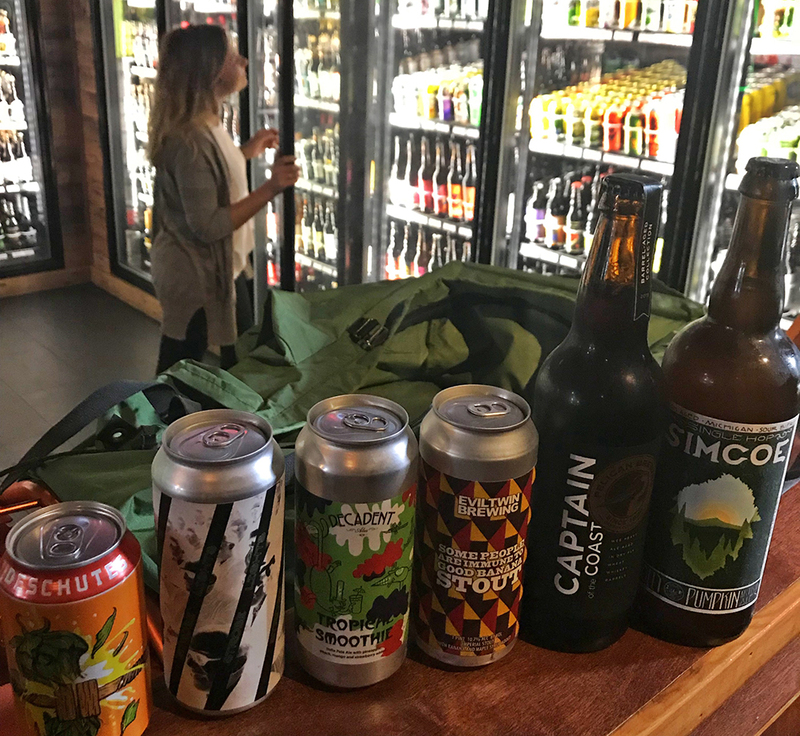 Stop by Peaks and Pints tonight and grab these six craft beers out of our cooler before you go on a cooking and baking spree this weekend. You know that home-cooked meals won’t be a reality again until late June 2019.